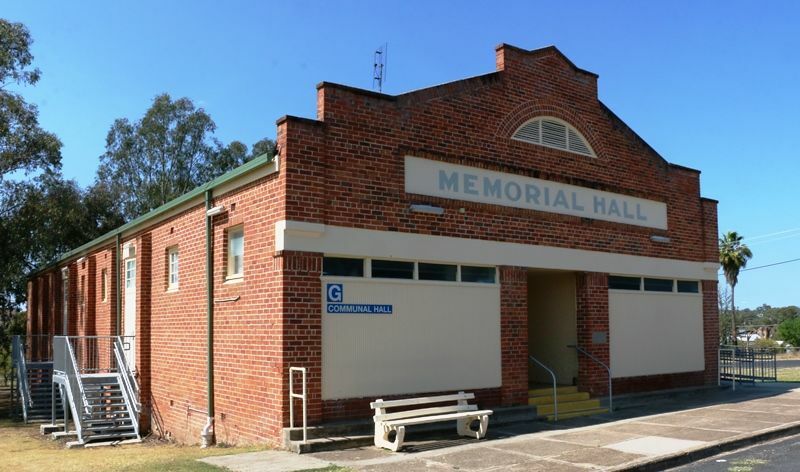 A hall commemorates those who died in service or were killed in action in World War One. 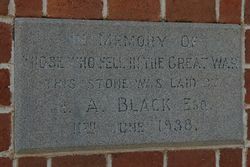 This stone was laid by R. A. Black Esq.